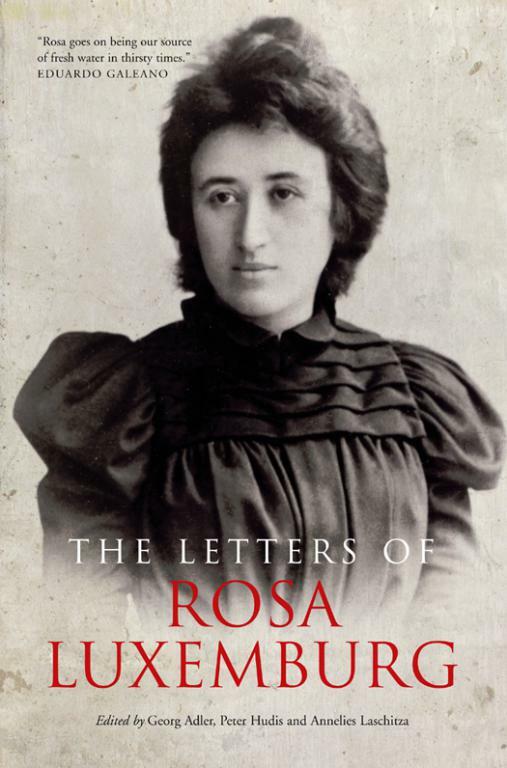 The most comprehensive collection of letters by Rosa Luxemburg ever published in English. This book includes 190 letters written to leading figures in the European and international labor and socialist movements––Leo Jogiches, Karl Kautsky, Clara Zetkin and Karl Liebknecht––who were among her closest friends, lovers and colleagues. Much of this correspondence appears for the first time in English translation; all of it helps to illuminate the inner life of this iconic revolutionary, who was at once an economic and social theorist, a political activist and a lyrical stylist. Her political concerns are revealed alongside her personal struggles within a socialist movement that was often hostile to independently minded women. This collection will provide readers with a newer and deeper appreciation of Luxemburg as a writer and historical figure.